The mythologised Bluesbreakers line-up of John Mayall, Peter Green, John McVie and Mick Fleetwood never made a studio album and shattered after just three months. London, February 1, 1967. The Ram Jam Club is living up to its name. Amid the fug of smoke and crush of bodies, nobody notices the Dutch teenager with the oversized reel-to-reel tape recorder, as he holds up a microphone to capture the set by John Mayall’s latest Bluesbreakers line-up. Fast-forward to the late summer of 2014, and a breakfast meeting in the San Fernando Valley, California, between John Mayall and his producer Eric Corne. The business at hand was Mayall’s next studio album – due out later this year – but the octogenarian bandleader had something up his sleeve. Almost half a century after Huissen trailed and taped Mayall’s Bluesbreakers at five clubs across London, the Dutchman and bandleader had struck a deal on the bootlegs, so setting in motion the release of last month’s Live In 1967. Above: Peter Green cementing his legend at Manor House [photo: John Slade]. 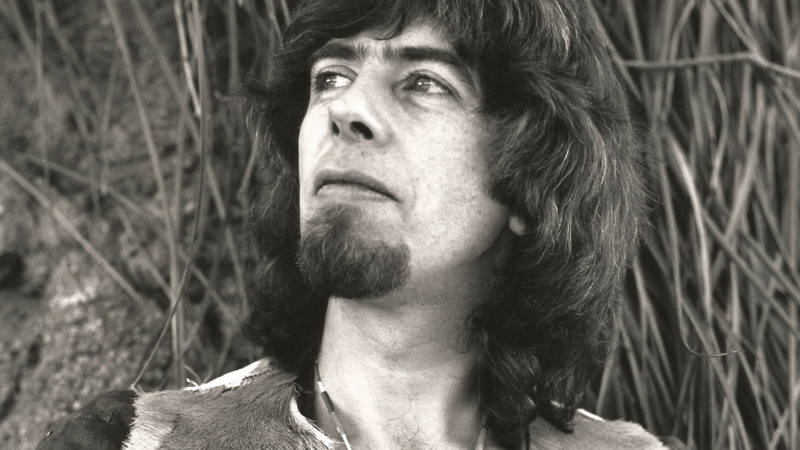 John Mayall. Peter Green. John McVie. Mick Fleetwood. Blink and you’d have missed them. For just three months in early ’67, this mythologised line-up pounded what was arguably the most exciting blues circuit in history. “In those years,” notes Mayall, “we were working seven nights a week, and on the weekends you’d play doubles. I don’t think anybody in any given time can think of it in terms of ‘history’, because you’re just dealing with the daily round of shows. Your only concern was putting one foot in front of the other and getting out there. Getting in the van, y’know, setting up at the club, playing the gig. There was a lot of camaraderie in that line-up. A lot of humour. Otherwise, the music wouldn’t have sounded how it did. Sometimes they got out of control, but that was happening with all the bands at that time. Above: bassist John McVie [photo: John Slade]. “I’d have loved to have been a fly on the wall,” considers Corne. “I’ve never heard Mick Fleetwood playing in the Bluesbreakers, so to hear the chemistry of the four of them was really powerful. I was astounded at the chemistry between Mick Fleetwood and John McVie – back then, even – and at how confident they all are. Fleetwood’s drumming is just so confident. Above: Mayall leads his troops [photo: John Slade]. Live In 1967 is out now on Forty Below Records.